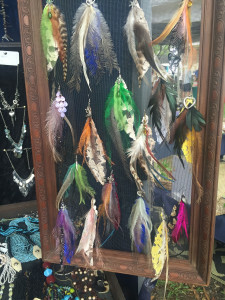 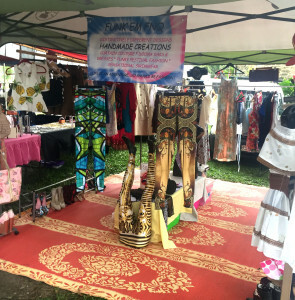 The Mossman Markets are held every Saturday morning under the shade of towering raintrees in park area of the historic St. David’s Church Mossman just 15 minutes north of Port Douglas. 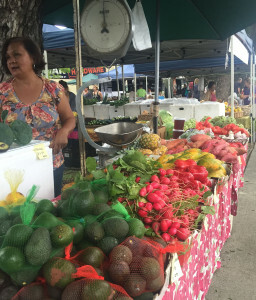 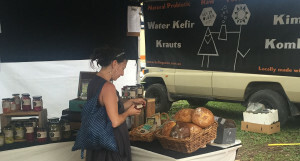 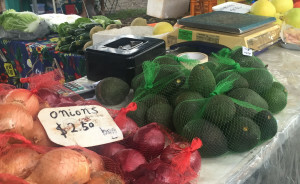 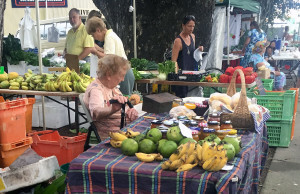 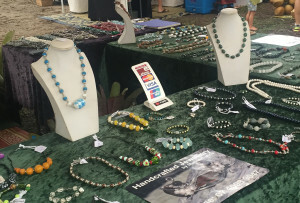 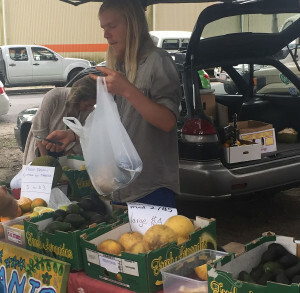 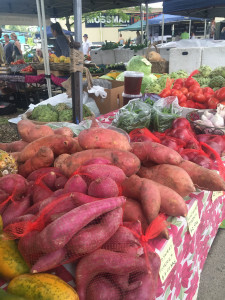 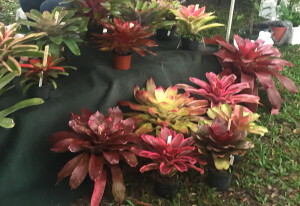 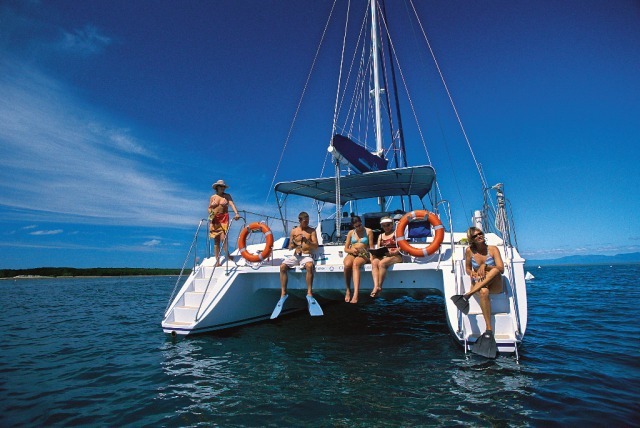 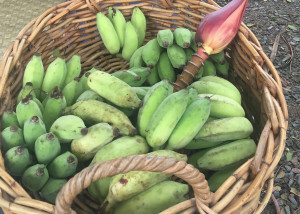 Come along to the Mossman Markets and purchase fresh local produce straight from the farm or local hobbyist, from the shores of the ocean to the Atherton Tablelands and you will be amazed at what you will see. 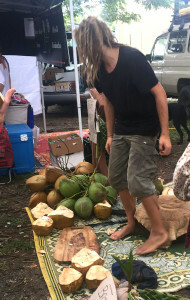 It’s where the locals shop. 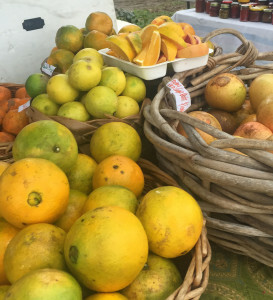 There are many stalls with beautiful local organic produce including tropical and exotic fruits, coffee that Australia produces, vegetables and herbs and spices and handcrafted items. 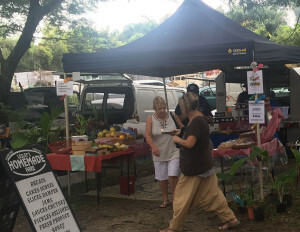 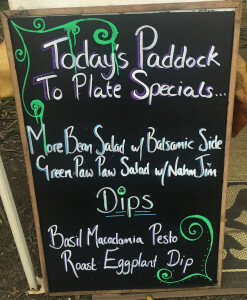 Come enjoy this relaxed country market with locals and visitors positioned under the shady canopy of the huge Raintrees and next to the historic St David’s Church Mossman in Far North Queensland just 15 minutes north of Port Douglas.